Toying with the idea of luxury goods and a concept of nothing as a productive category within the context of the attention economy, PlayThing is the product of an ongoing interest in distraction, machine automation, and human automaticity. 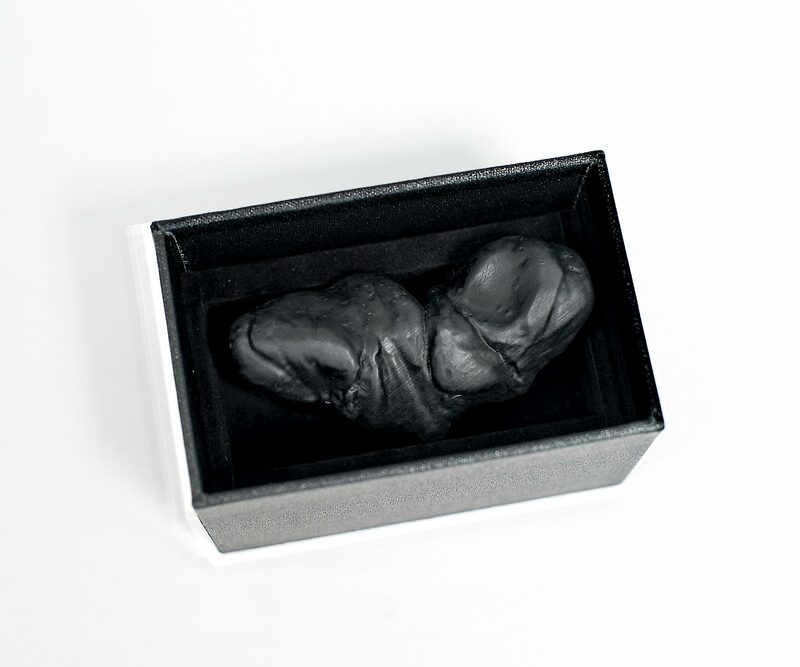 For the making of PlayThing, a small manipulated clay form was initially created by hand in an absent-minded way. The resultant form was scanned, and then 3D printed in a photopolymer resin.